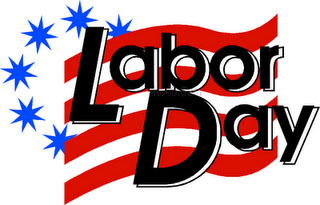 El Monte RV wishes you a Happy Labor Day! Summer's almost over and you won't want to miss this opportunity for one last road trip before school starts! You work and play hard all year, so why not take this opportunity for a weekend of rest and relaxation. 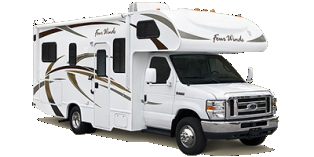 El Monte RV makes it easy to hit the road this Labor Day with a wide variety of vehicles beginning with the economical 22 foot Class C to the luxurious diesel pusher, we're sure to have a motorhome that meets your needs. 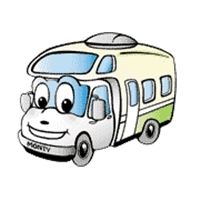 But don't wait... with this being the last holiday before summer ends, you won't want to risk not having a motorhome to rent! We make getting away for Labor Day easy, convenient and fun with nationwide locations. 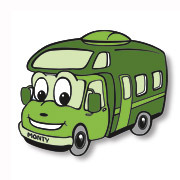 Check out our "Where You Can Rent" page for a location that's convenient for you. RV Tailgating Idea: College Football! We make tailgating fun and easy with nationwide locations and a wide variety of motorhomes from which to choose. Check out our guide page for a complete list of games. We'll feature professional football games starting in September's newsletter. Having trouble getting organized or gathering information for your vacation? We're here to help. We've assembled an assortment of travel apps to help make getting ready for your trip and travelling on the road easier. 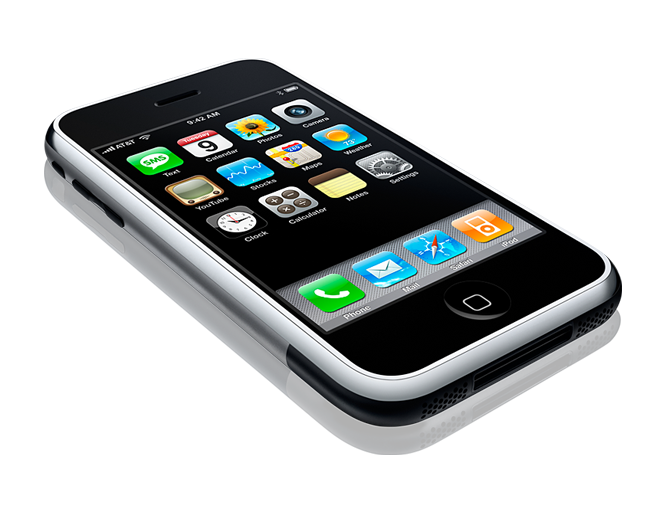 Have a favorite app that you'd like to share? 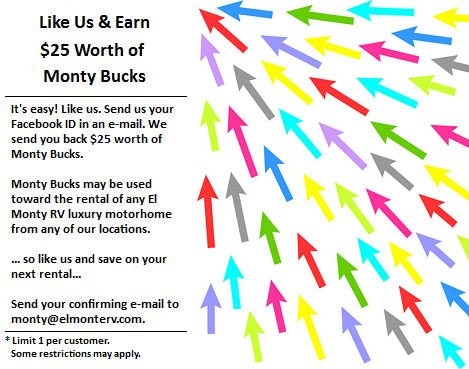 We'd love to hear from you at monty@elmonterv.com! The Go Bowling 400 race at the Pocono Raceway on August 1 - 3! The Cheeze-It 355 race at the Watkins Glen Speedway on August 7 - 10! The Pure Michigan 400 race at the Michigan Int'l Speedway on August 15 - 17! The Irwin Tools race at the Bristol Motor Speedway on August 23! The Sprint Series race at the Atlanta Motor Speedway on August 29 - 31! Our featured Campground of the month is the Russian River RV Campground in Cloverdale, CA! Within minutes from Russian River RV Resort you can taste wines at the local wineries. Enjoy the outdoors with a vast selection of destinations close to this Santa Rosa RV campground: Lake Sonoma and the fish hatchery, the natural "Geysers", the Petrified Forest, and the Safari West animal preserve. 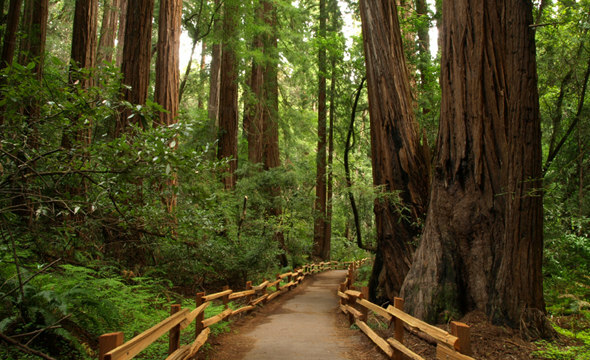 Take a walk on ocean beaches or visit Muir Woods and stroll under giant redwoods. Visit one of the two local casinos, walk the Golden Gate Bridge or enjoy world class dining in San Francisco and the Bay Area. Thanks to the conservation efforts and influence of John Muir, William and Elizabeth Kent purchased the land now known as Muir Woods in 1905 and donated it to the government in 1908, thus preserving this land of gentle giant trees for generations to come. President Theodore Roosevelt designated this area as a National Monument that same year. Hiking and nature walks are the order of the day in this amazing place. Be sure to study the forest floor as well as the canopy overhead for the inhabitants of this special ecosystem. There are no rv campgrounds inside the monument, however, you can check out this Google map of nearby rv campgrounds for more camping information. We have RV rental locations in Dublin, CA, Santa Cruz, CA and Milpitas, CA that make the drive to this national monument easy. However, if starting your trip from another location is more convenient, we also have many other rental offices, so please visit our locations map to find a location that may be more suitable. ~ Coat a 2-quart baking dish with non-stick cooking spray. ~ Layer half the chiles in the dish. ~ Top with half the tortilla strips and then half the cheese. ~ Repeat another layer, using the remaining chiles, tortillas and cheese. ~ In a large bowl, beat together the eggs, egg whites, milk, pepper, cumin and garlic powder; pour evenly over the casserole. ~ Bake uncovered, for 40 minutes or until puffy and set in the center. ~ Let stand 10 minutes before serving. ~ Serve with salsa, if desired.